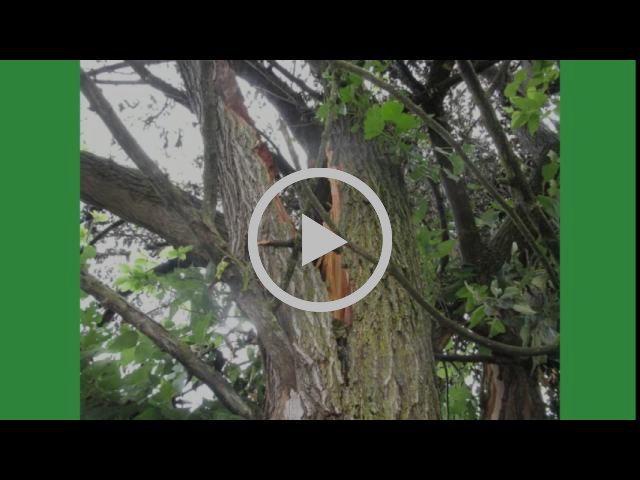 Protect your investment with proper Tree Trimming and Tree Thinning! Learn more on our website. 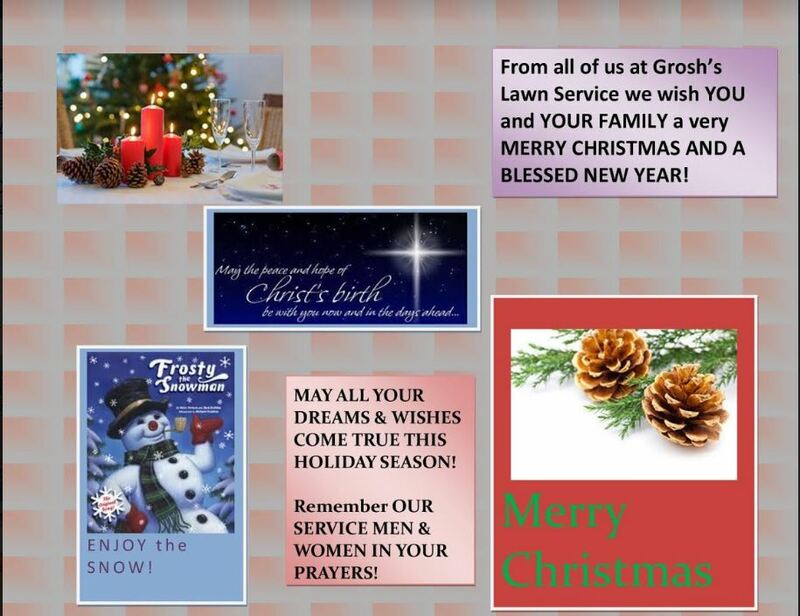 Merry Christmas from all of us at Grosh's Lawn Service. 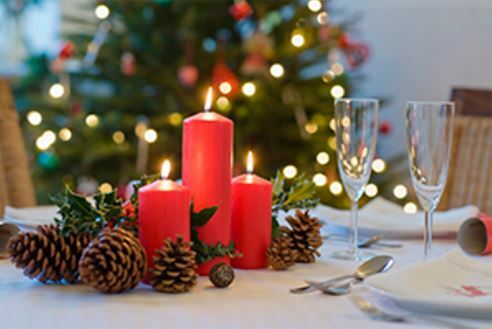 May you have a wonderful New Year! NEED THAT SPECIAL CHRISTMAS GIFT? Your gift certificate from Grosh's Lawn Service can be used for any of our professional mowing services, lawn treatments, shrub trimming, or landscaping. Don't worry about not being able to help your parents or grandparents. Instead, let Grosh's Lawn Service step in! Visit our website to purchase. On Veteran's Day, Tom and Karen took time to make sure our Veterans were thanked for their dedication to our country! The United States of America! 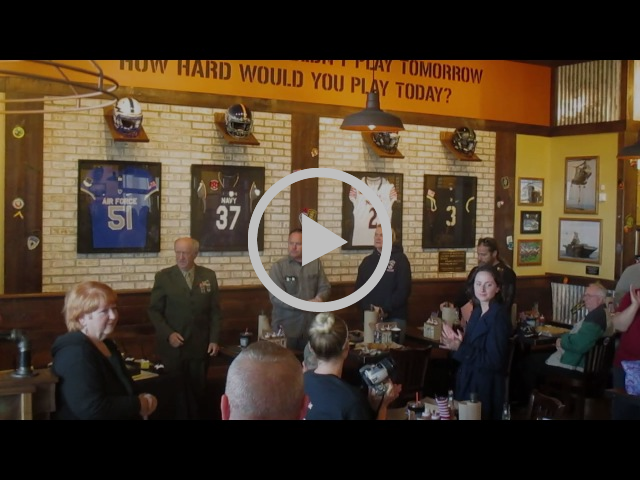 Check out the video above, filmed at Mission BBQ, in Hagerstown, Maryland. 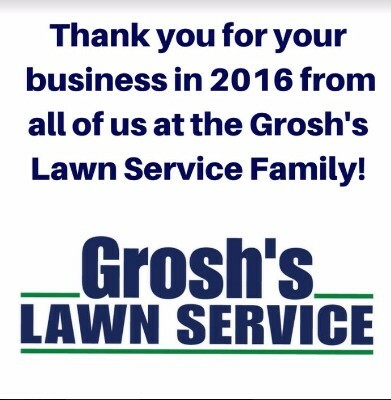 Thank you for making 2016 a wonderful year for Grosh's Lawn Service, we are so grateful for your business! But as we start to say goodbye to 2016, now is the time to sign up for your 2017 services. As you can imagine, with Spring comes a ton of last minute calls for service. Beat the rust and have everything ready to go now! In just a few clicks, you can get everything lined up for 2017. Visit our website here to renew your services in just a few seconds. For our customers in the Hagerstown, Maryland, and surrounding areas, now is the time to renew your Lawn Care Treatment Program. 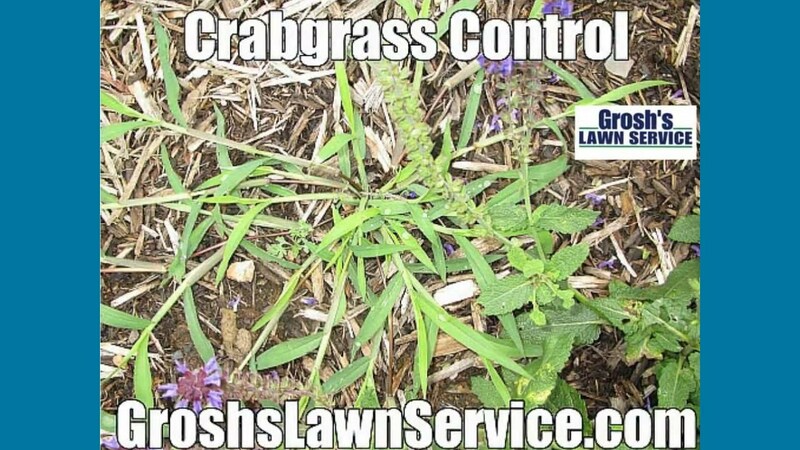 Renewing now means that Tom and the Grosh's Lawn Service team can help control crabgrass in the Spring. While the holidays are right around the corner, Spring will be here before you know and in all the commotion you may forget to schedule your lawn treatments! 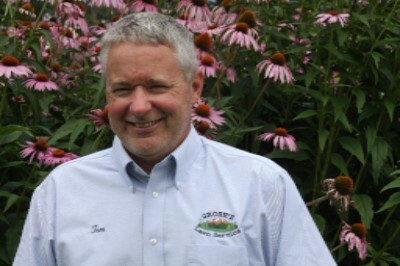 Tom and the team at Grosh's Lawn Service can help you and maintain your shrubs all year long with shrub trimming, shrub care, and shrub pruning! Check out the video below and be sure to sign up for renewal on the website. Do you live in Washington County, Maryland, or the surrounding area? Now is a great time for tree removal, as the ground will soon be frozen. Remember, heavy snow and ice on trees can cause tremendous damage. Call Tom and his team before and we can get our equipment to the tree now! Check out the video below to learn more. Did you know that every 26.1 minutes, somewhere in the United States a person falls off a ladder or roof? 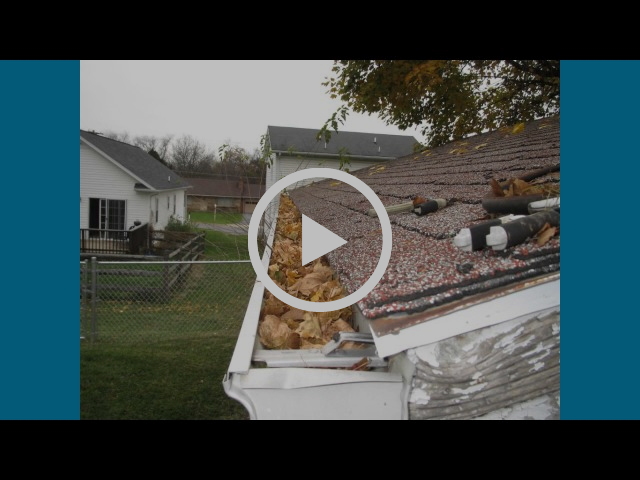 Give a gift that could save your loved one's life, professional gutter cleaning. Check out the video below. Yes, definitely proceed with the required soil test. Thanks so much for the superb mowing service this past season. You certainly were reliable, thorough, and did an excellent job. Your team was terrific! It was a big relief to have you taking care of the lawn for us since we were unable to do it. Have a blessed Thanksgiving and a joyous holiday season!